Home » Lifestyle News » Why is Sourav Ganguly selling jewellery these days? Why is Sourav Ganguly selling jewellery these days? "This association is more emotional for me than just an endorsement as I am a very proud Bengali and I feel whenever someone from Kolkata is venturing into something at a global level, it makes me proud to be associated with them." "Jewellery is synonymous with women in India. Senco has been extremely popular in Kolkata and with my association hopefully we can create the same impact across the globe," he said. 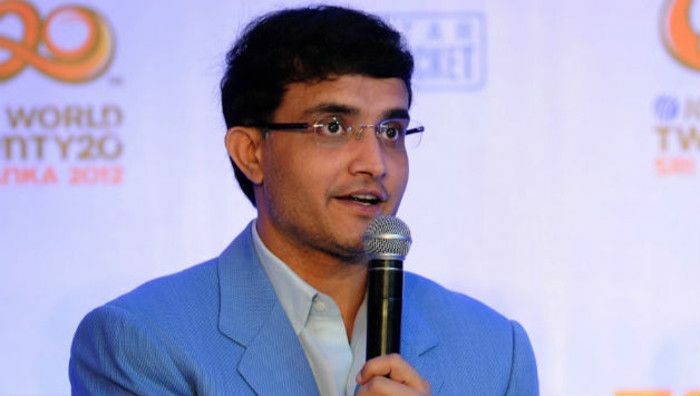 Sourav Ganguly also revealed that he will be a part of the T-20 tournament organised by Sachin Tendulkar and Shane Warne. This will probably be the last time Dada will don his pads on the field to play cricket.